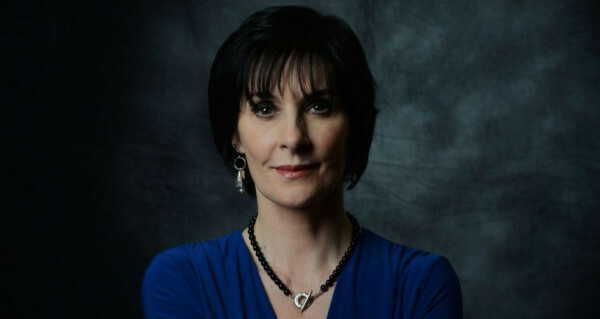 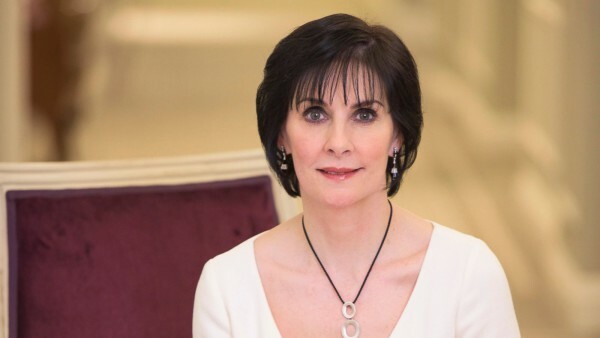 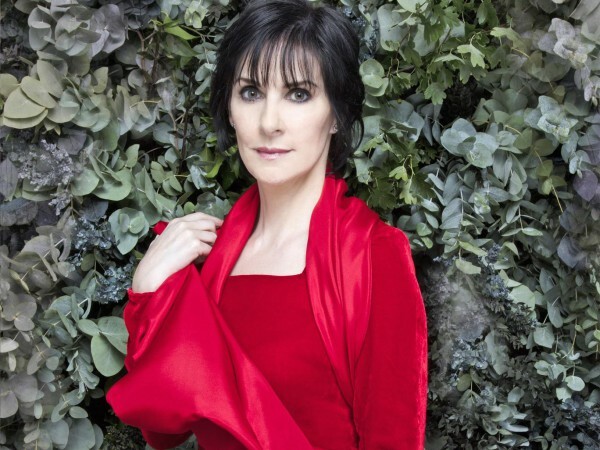 Twenty seven years since Irish singer Enya first soared up the charts with her song Orinoco Flow, she’s back with her seventh album Dark Sky Island. 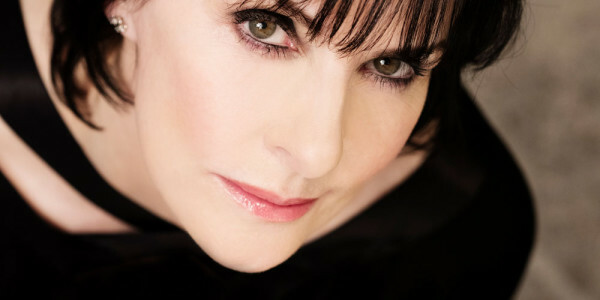 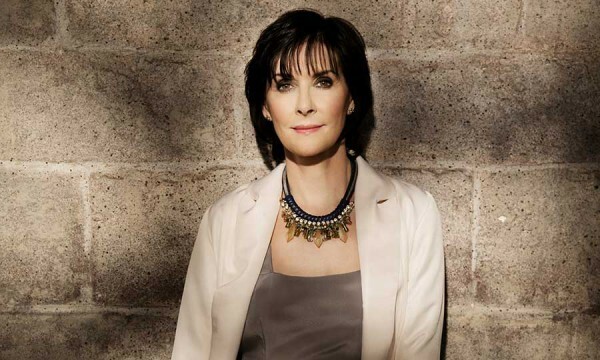 NEW YORK – Irish music superstar Enya says she doesn’t mean to be so mysterious. 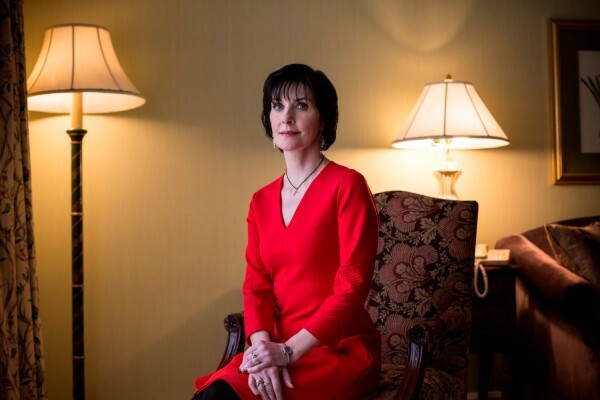 It’s just kind of turned out that way.